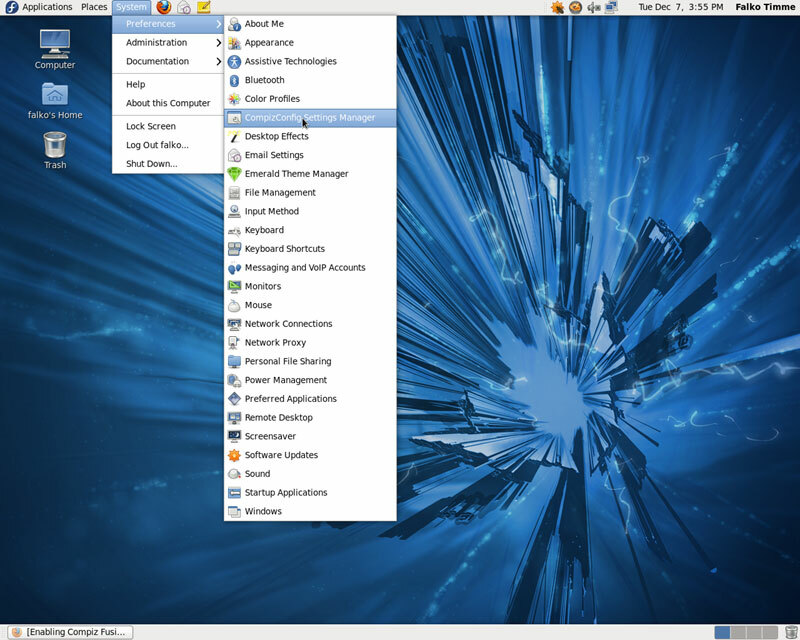 This tutorial shows how you can enable Compiz Fusion on a Fedora 14 GNOME desktop (the system must have a 3D-capable graphics card - I'm using an NVIDIA GeForce 8100 here). 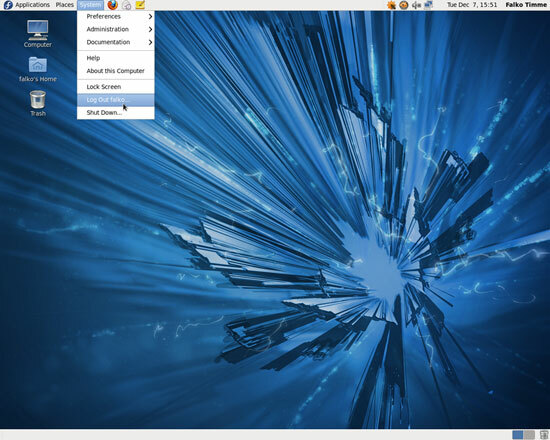 With Compiz Fusion you can use beautiful 3D effects like wobbly windows or a desktop cube on your desktop. I will use the free nouveau driver in this tutorial instead of the proprietary NVIDIA driver. 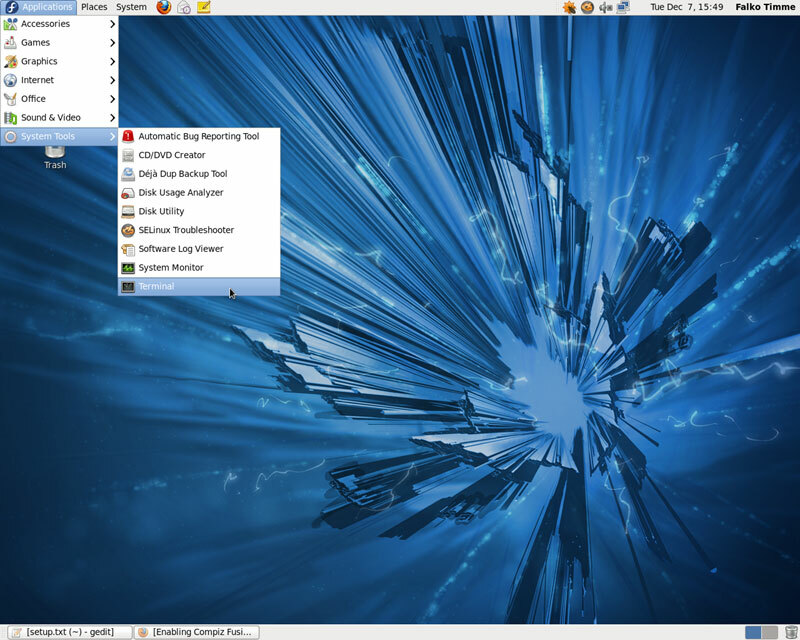 nouveau is an accelerated Open Source driver for NVIDIA cards that comes with experimental 3D support on Fedora 14 - on my test system 3D support was working without any problems. I have tried this on a desktop system with an NVIDIA GeForce 8100 graphics card. It should work with any other NVIDIA graphics card as well. 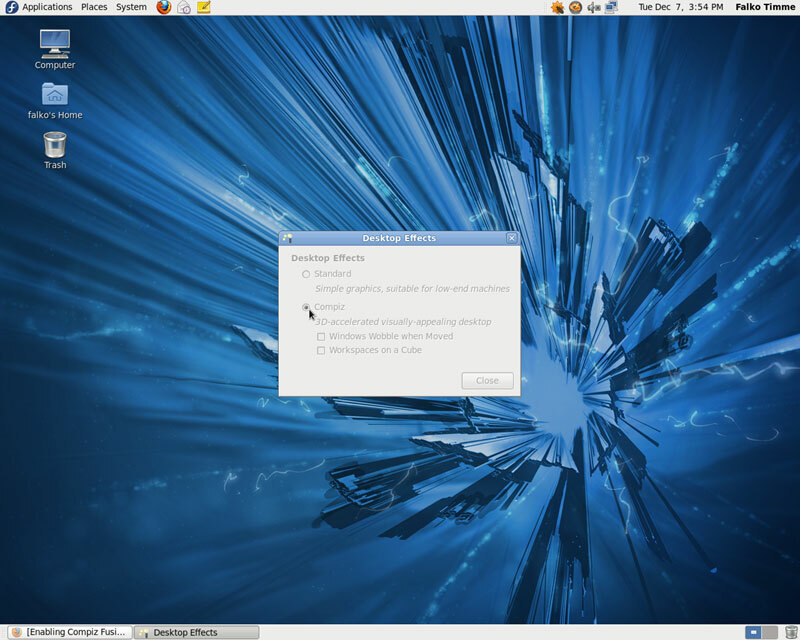 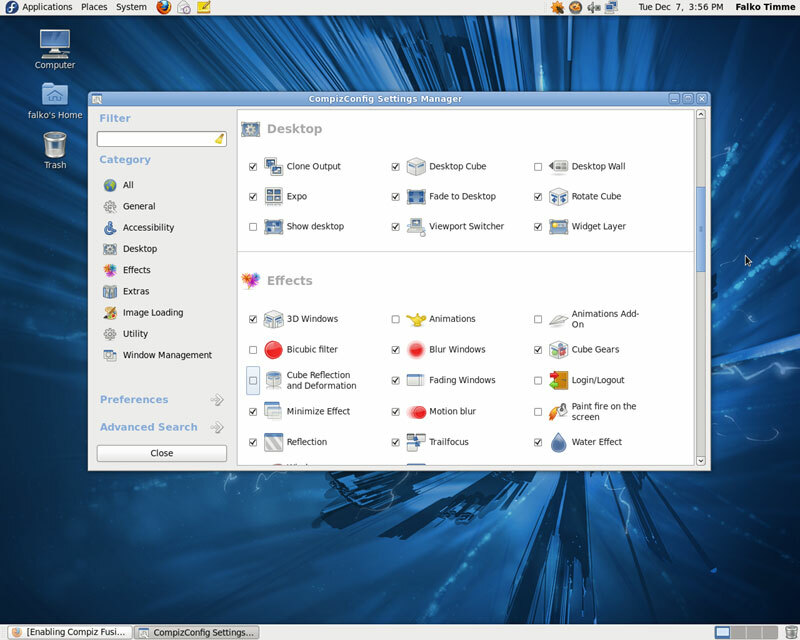 The nouveau driver is part of the official Fedora 14 repository. Compiz Fusion should now be working. 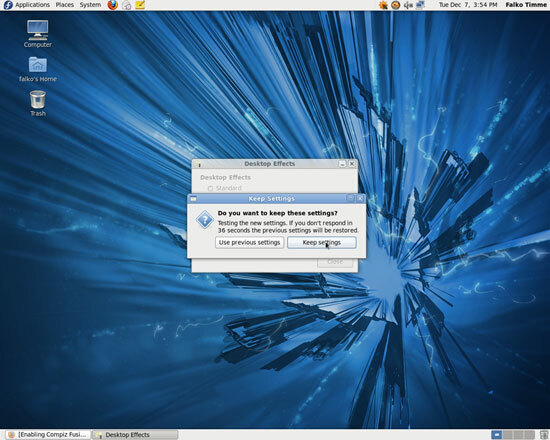 I'm trying it now on a fedora14, HP Pavilion with nVIDIA GeForce 8400m, and will post once finished the final result.